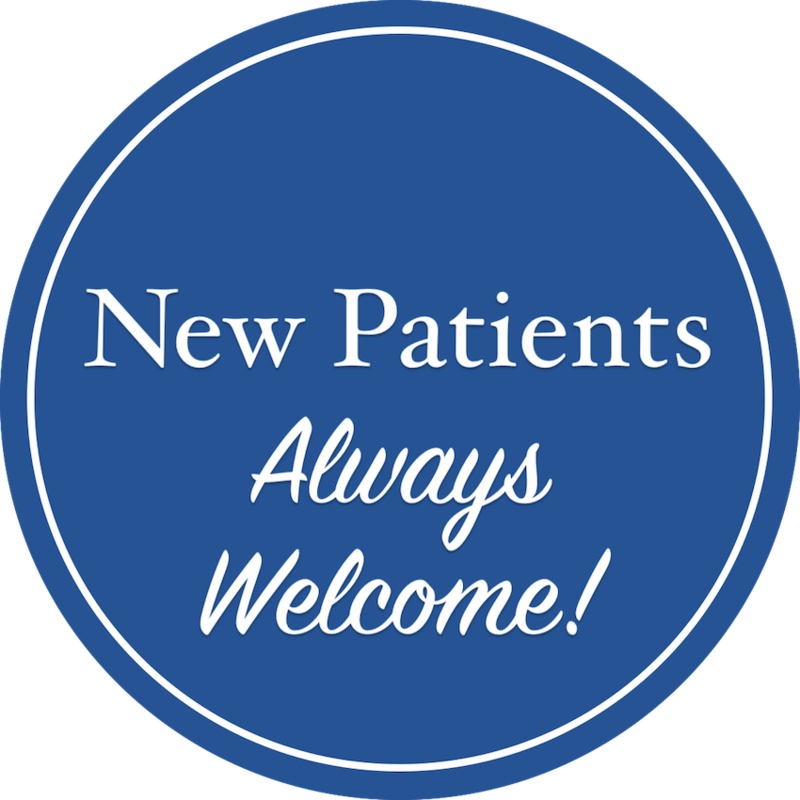 Welcome to Rabe Family Dentistry! 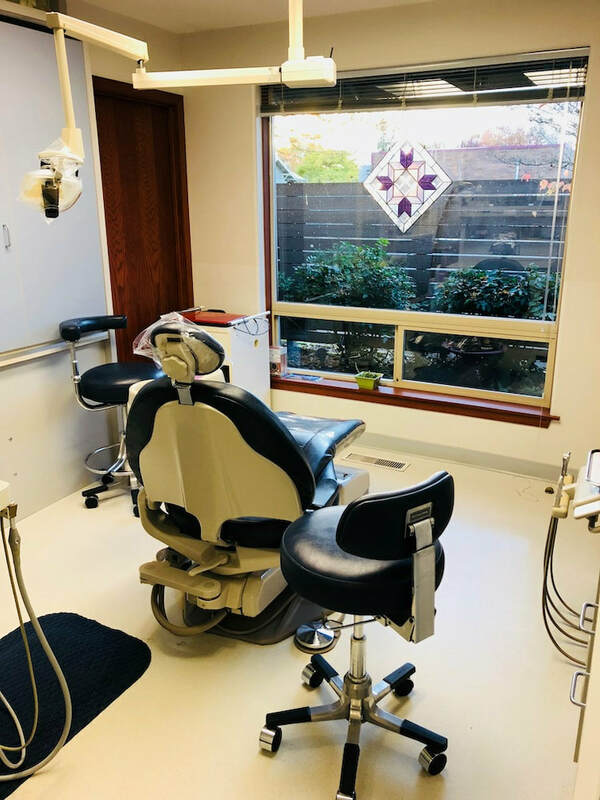 Rabe Family Dentistry has been proud to provide high-quality, family friendly dental care to our friends and neighbors in a caring, patient-focused environment since 1953. We offer a full line of dental services including preventive care, restorative dentistry, cosmetic dentistry, implant restorations, and sedation dentistry. Our entire staff is dedicated to treating all of our patients like family. 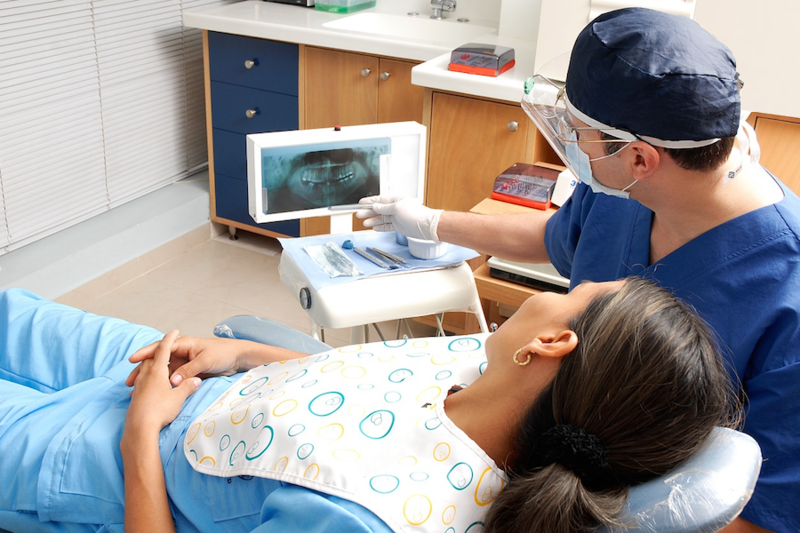 Our general dentistry includes both preventative dental care and restorative dental care. Click here to learn more. We offer additional dental services like night guards, teeth whitening, partials and dentures. Find out more by clicking here. Click here to learn more about Rabe Family Dentistry's doctors, dental hygienists, office staff and the history of our practice. 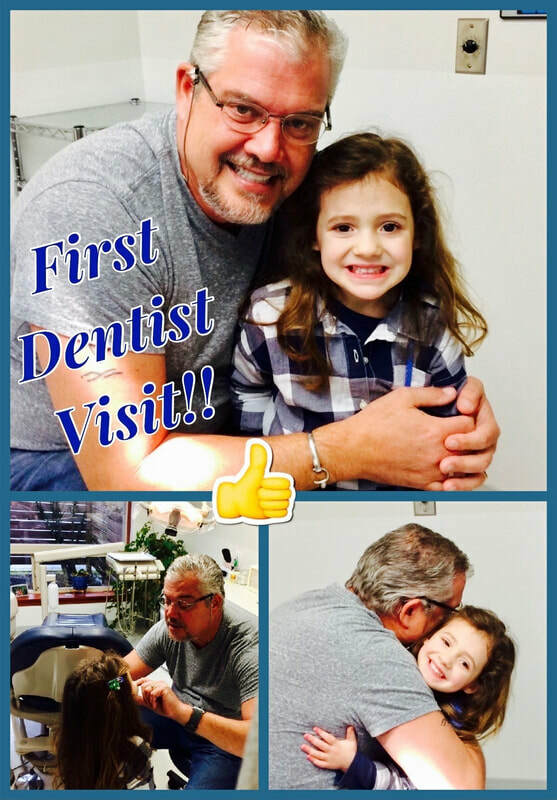 At Rabe Family Dentistry, our family treats yours! ​Why choose Rabe Family Dentistry? Rabe Family Dentistry is truly a family business. 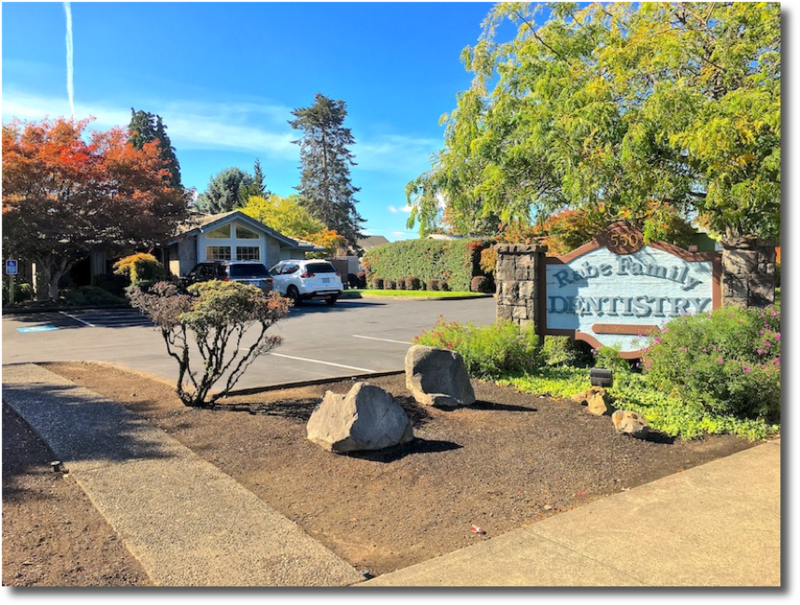 Founded in 1953 by Dr. Ronald Rabe, we’ve been a part of the Hillsboro community for over 65 years! 30 years after the practice opened, Dr. Ronald’s sons, Randall (Dr. Randy) and Bradford (Dr. Brad), took over for him, expanded the practice, and moved it to its present location. In 2018 Dr. Randy retired and Dr. Stefanie Beckley joined the practice. 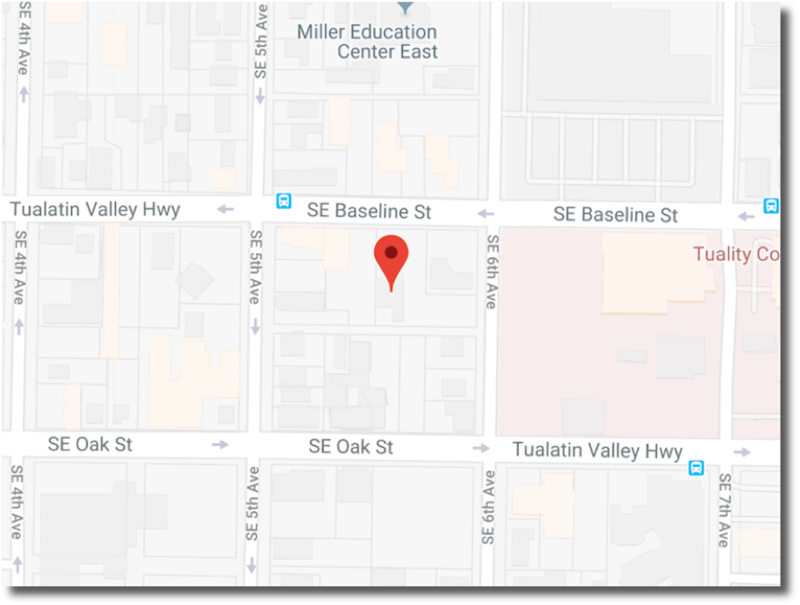 ​Today, Dr. Brad and Dr. Stefanie continue to serve our patients and strive to provide the best quality dental care to every patient that visits our office. Our like-minded, well-trained specialist referral network meets all the dental needs of you and your family. Rabe Family Dentistry has long-term relationships with a large referral network of local specialists, including orthodontists, periodontists, oral surgeons, endodontists and pediatric dental specialists. Should you require advanced or specialized dental care, we'll refer you to a provider we know and trust. For your convenience, we're here to help with insurance filing and payment plans. Rabe Family Dentistry works with most insurance carriers that allow you to see a dentist of your choice. If you're not sure what your insurance covers, Carlie, our Insurance Coordinator, will gladly work with you to determine what procedures and costs your insurance carrier covers. For your convenience, Rabe Family Dentistry accepts cash, personal checks, and most major credit cards. For out of pocket costs or self paying patients, we even offer a discount for payments made on the same day by cash or check. Talk to Ingrid, our Patient Care Coordinator, about payment options. We pride ourselves on making the comfort and convenience of our patients a priority, whether you are calm or anxious about visiting the dentist. We are able to utilize a variety of strategies to help reduce anxiety and make sure that you have a comfortable, positive, and safe experience on your journey to achieving the beautiful, healthy smile you deserve! Please contact our office if you would like to learn more about the options we have available. For your convenience, we offer appointment confirmation by email, text, or phone. You can confirm your appointments from a computer, tablet, or cell phone! ​The best way to speak to a member of the Rabe Family Dentistry professional team is to call our office at the number above during office hours. We're here Monday through Thursday from 8:00 am to 5:00 pm, our office closes for lunch from 1:00 pm to 2:00 pm. We see patients by appointment only on Fridays and Saturdays. Our staff will answer questions, take insurance information and schedule appointments for you and your family. If you'd like to request a call back or want to submit a question online, please fill out the Quick Contact Form in this section. A member of our team will call you or respond to your question, depending on your preference. ​Please be sure to state how you'd like us to reply.